The Neora Ripple Foundation partners with organizations that share our vision of Making People Better. Organizations such as Big Brothers Big Sisters, World Vision, Live Happy and the SUCCESS Foundation are experts in the work of helping people to live happier, healthier, more productive lives. 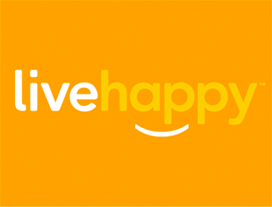 Live Happy is dedicated to promoting and sharing authentic happiness through education, integrity, and community awareness. Its mission is to impact the world by bringing the happiness movement to a personal level and inspiring people to engage in living purpose-driven, healthy, meaningful lives. 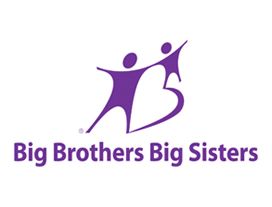 Big Brothers Big Sisters provides carefully screened and trained volunteer mentors to share encouragement and positive role modeling with youths in need of guidance. To learn more, visit our websites for Big Brothers Big Sisters of America, Canada, Australia and Austria. 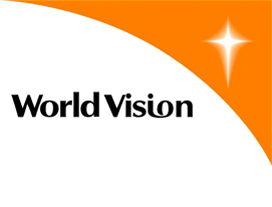 World Vision is a humanitarian organization dedicated to working with children, families, and their communities worldwide to reach their full potential by tackling the causes of poverty and injustice. CLICK HERE for more. 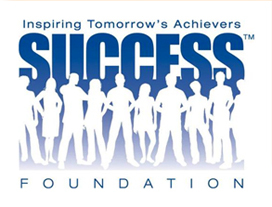 The SUCCESS Foundation was established to encourage today’s teens to become tomorrow’s achievers. Neora is proud to partner with the SUCCESS Foundation to help pursue this initiative of bettering our teens. CLICK HERE for more.